"I'd like to see more agility in the way we educate." 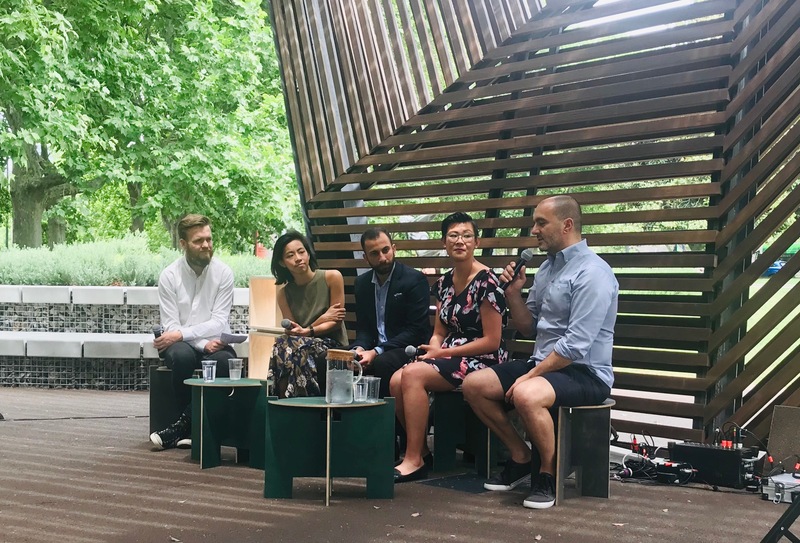 Wise words from Rachel Yang, Investment Manager at Giant Leap Fund speaking at a special panel event at MPavilion as part of the Future of Work: People, Performance, Innovation program. "Things change quickly - how do we ensure education institutions can meet the changing needs of the workforce and people's skill set?" said Rachel. Globally, Universities are recognising the role they play in the future of work. At the University of Melbourne, work-integrated learning is core to the curriculum delivering work-ready graduates and we are increasingly seeing more innovative, flexible study options. Sam Almaliki from Co-founder and CEO ConvX, who describe themselves as 'not your average conveyancer' echos this: "The process of learning should be continuous." This can be in a formal sense as well as on the job. So, what are the critical skills of the future? According to Yang we need to be adaptable, we need to be critical thinkers, we need to learn about a growth mindset. Another challenge for the future of work is workplace culture. Most businesses have a thoughtfully crafted mission statement but does it ring true in every facet of who they are as a company? "Trips, foosball tables and free lunches don't build culture," said Jim Antonopoulous from strategic design consultancy Tank. "Every employee should know the organisation's values and lines in the sand. When you stand for something, it means you're pushing for something else." And of course, the people who make up your business have a big role to play, not only in bolstering your cultural ethos but in representing your customers' needs. Sam Almaliki advocated for inclusivity and equity in the hiring process. "Don't be ageist in your approach to hiring," he said. "It's about potential employees' circumstances and values. Customers come from all walks of life, so this needs to be reflected in your workforce." The event, organised by the Centre for Workplace Leadership and the Melbourne Accelerator Program, touched on many topics and left the crowd and the panel eager to delve deeper into the future of work.